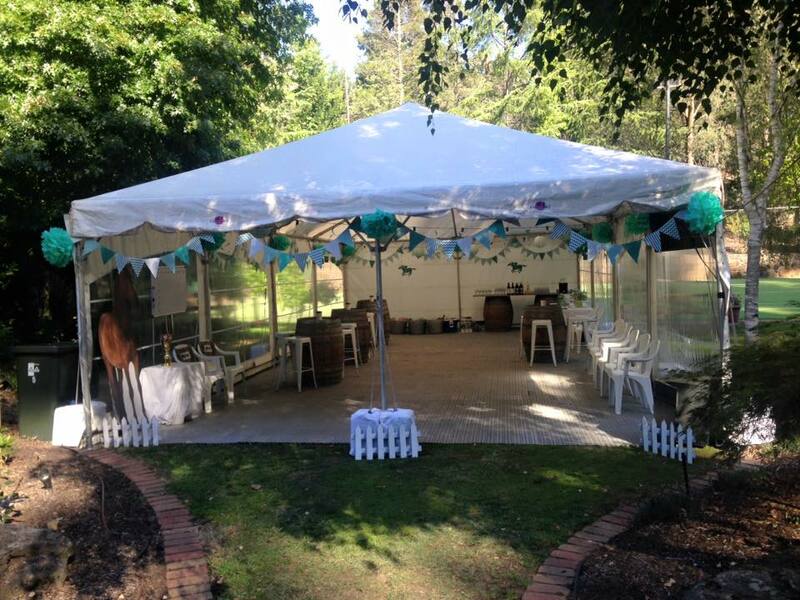 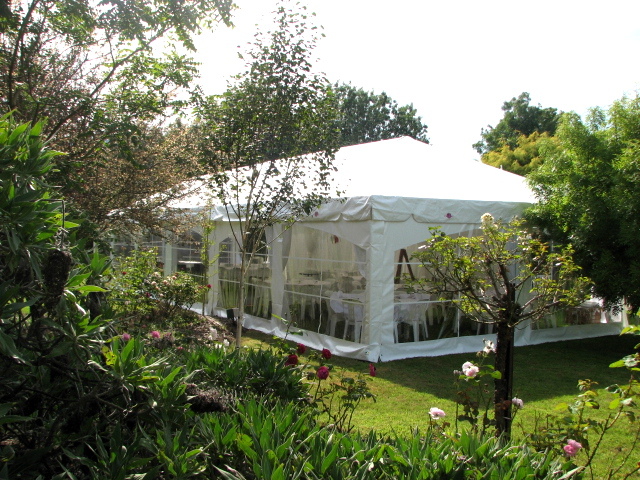 Bespoke Event Hire have a beautiful range of Marquees perfect for every occasion. 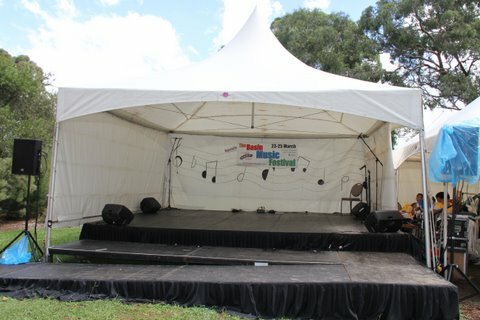 From Corporate events, Weddings and Engagements, Birthday Parties and everything in between. 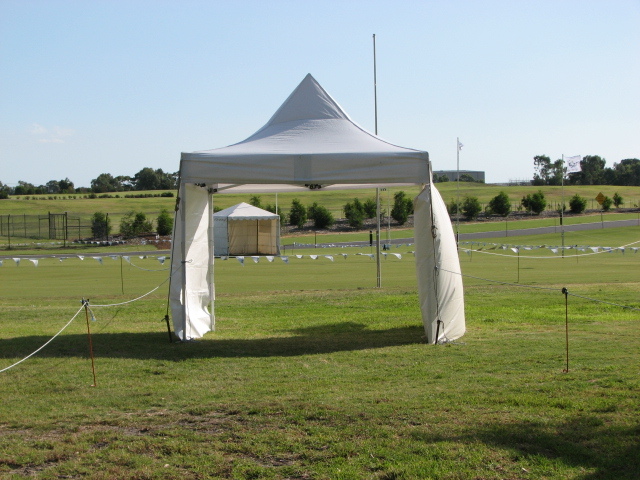 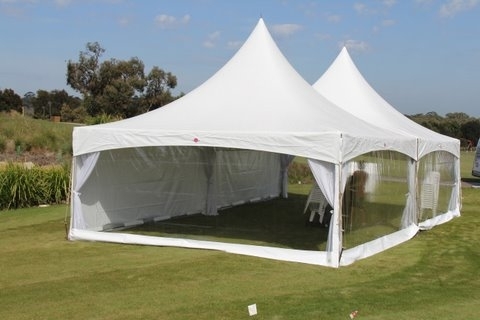 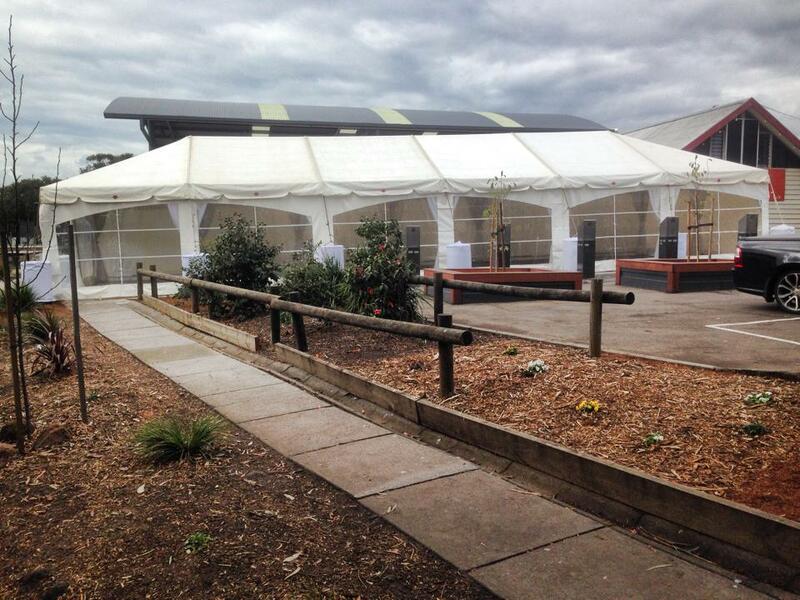 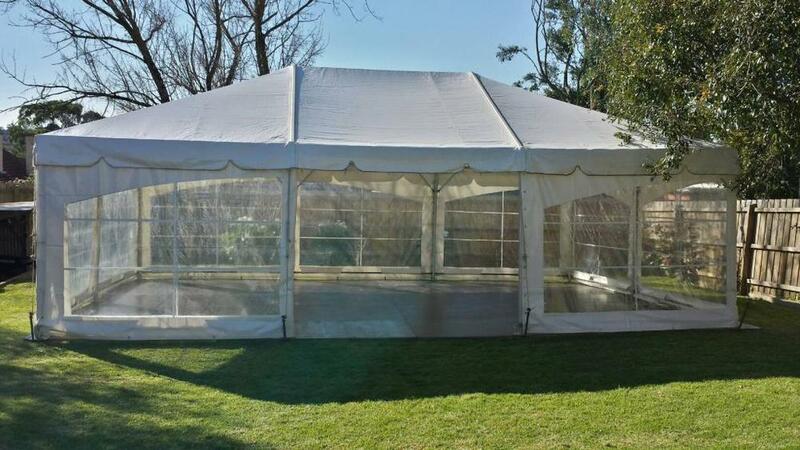 Ranging in size from 6 x 3m through to 10 x 45m we are sure to have the cover you need to keep your guests comfortable. 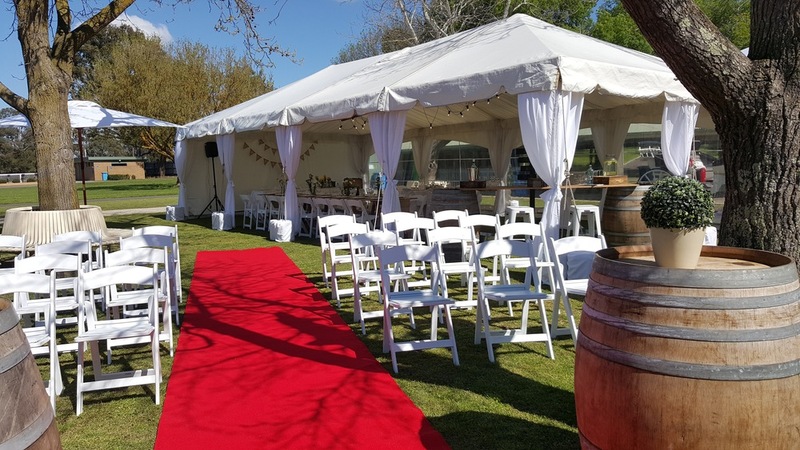 If you are uncertain of sizing or would just like some advice about what you need for the perfect event Contact Us today to book in a site inspection.